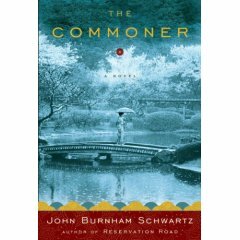 Offering a peek into the largely closed and secret world of the Japanese royal family, The Commoner by John Schwartz is the story of Haruko, the first commoner to marry into the oldest monarchy in the world. Set in the years immediately after World War II when Japan was undergoing great change, Haruko goes from the relative freedom of a well-educated college graduate to a tightly the controlled world of a princess whose only duty was to produce a male heir. Spare and beautiful, it is a culture very foreign to us, but the thoughts and feelings of its characters are universal. While the storyline is somewhat similar to recent real-life events in Japan, this is a novelization, beautifully imagined. Welcome to the new Reference Blog! -and reader’s advisory – books worth reading (as well as movies to watch and music to listen to), staff picks, what to read next. We will be drawing on the various interests and talents of our reference staff to bring you a lively and interesting site. Get a behind-the-scenes look at the department and the diverse personalities that make it up. Comments and discussion are encouraged. 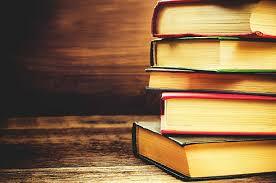 Be sure to check back frequently (or subscribe to our feed) – there’s always something new happening at the library!